Do you know that it is possible to increase the number of your Magento 2 customers significantly by running referral and affiliate marketing campaigns? 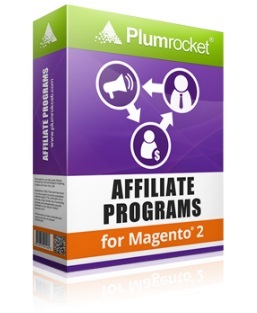 In case of Magento 2 affiliate extensions, you get financially driven relationships, while Magento 2 referral modules lead to more personal motivation. As a result, you can simultaneously motivate your customers to promote your business for a financial reward and on the basis of altruism. 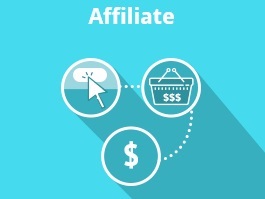 Both approaches are possible with the help of Magento 2 referral and affiliate modules described below. 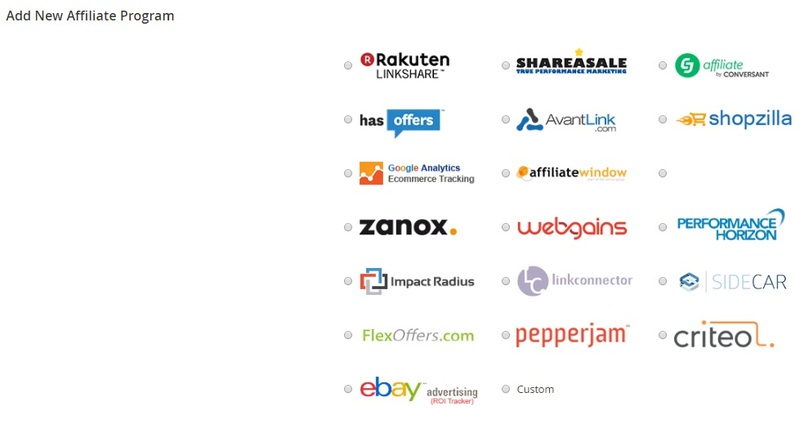 If you are looking for appropriate Magento 1 solutions, check this post: The Best Referral And Affiliate Marketing Magento Extensions. 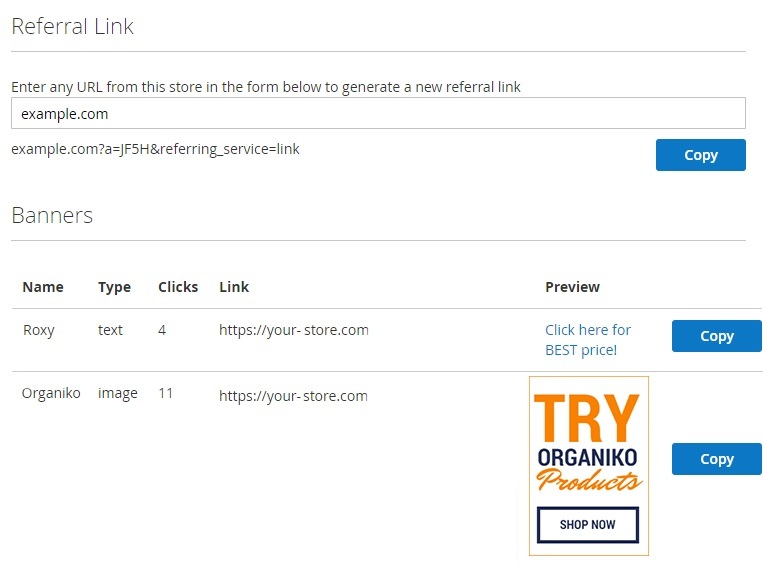 Mirasvit offers a reliable Magento 2 referral extension. 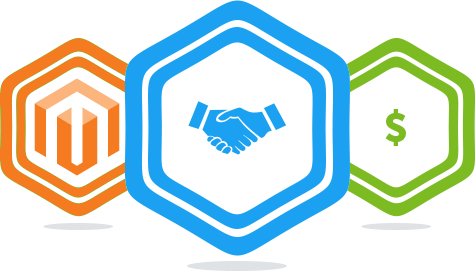 It is a flexible tool designed for implementing loyalty programs on your Magento 2 storefront. 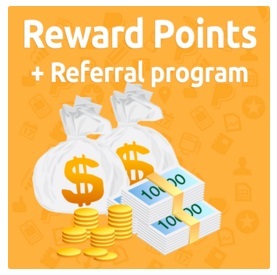 Reward Points+Referral Program appreciates your clients every time they do something good for your ecommerce business. Thus, by encouraging your shoppers, you turn them into loyal customers and returning buyers who invite their friends to shop on your website. telling about your store on social networks. There is also an opportunity to reward someone in case of birthday if you use the Magento 2 referral module by Mirasvit. 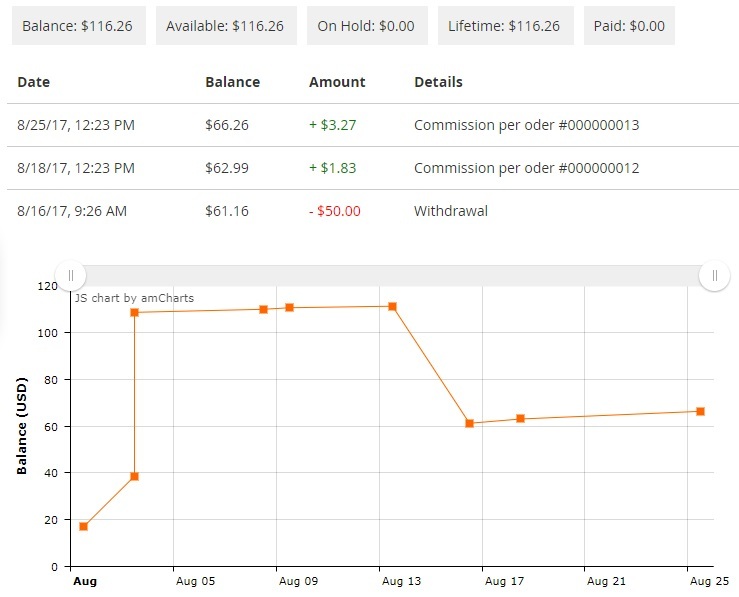 As for the backend opportunities, this Magento 2 referral extension allows you to create and manage flexible earning and spending rules. 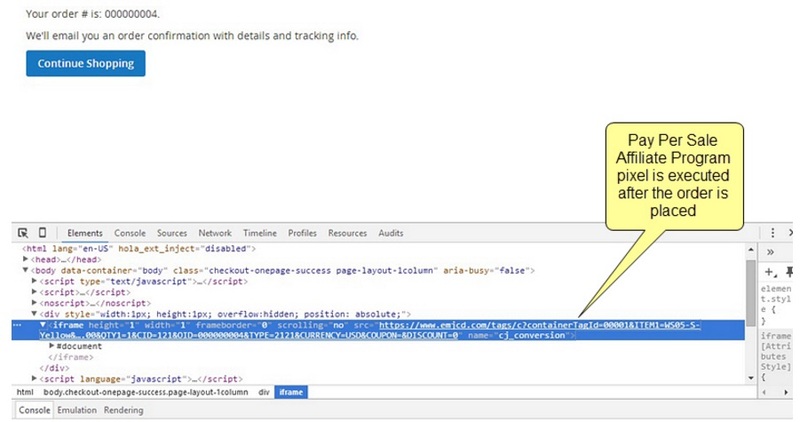 Besides, you can create rules for notifications, add points manually, and change point statuses. And it is necessary to mention 3 types of earning rules. First of all, you can create product based rules. Then, the module provides an opportunity to make some behaviour based rules. 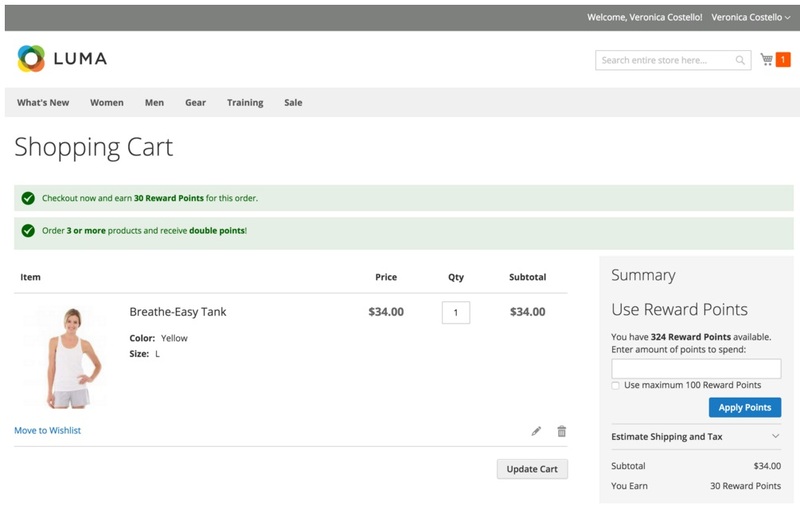 And finally you can create cart based rules. 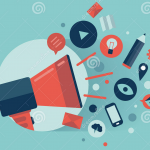 Mirasvit offers another great opportunity to launch a fully featured marketing campaign. 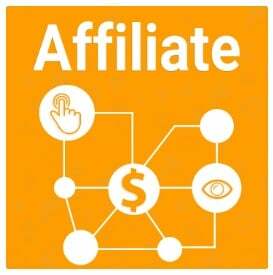 But this time it will be based on the affiliate program . 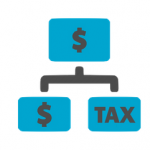 Thus, you can eliminate the necessity to rely on third party services, so there is no need to pay additional fees. 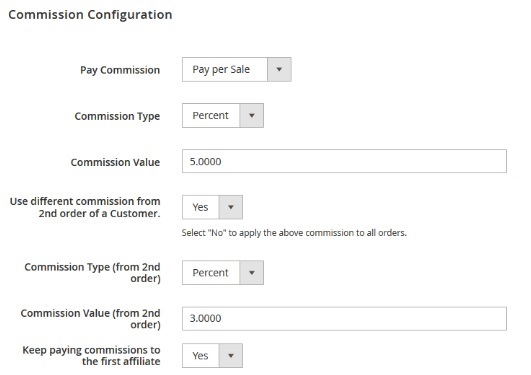 Having installed the Mirasvit Magento 2 Affiliate extension, you increase sales by utilizing alternative channels covered by your affiliates. We describe the extension’s functionality in more details here: Mirasvit Affiliate Magento 2 Extension.